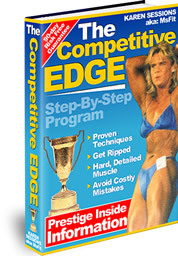 Tired of eating tree bark and lettuce to diet down and need some unique and tasty menus to plug right into a diet format? 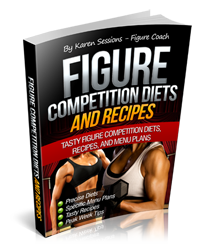 Figure Competition Diets & Recipes contains over 50 diets and menus to have you ready for the stage to win your trophy and Pro Card. 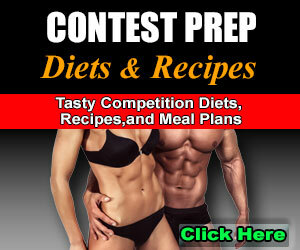 Diet plans from 1200 calories all the way up to 2400 calories and plug the recipes right in. 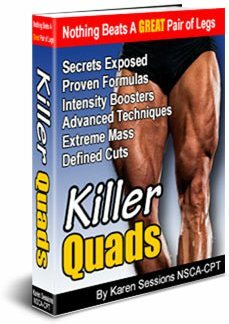 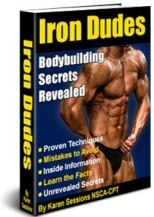 Discover why so many people are incapable of following their meal plans, why most diets don’t work, and find out how to build more lean muscle mass by eating beef spinach lasagna, get ripped eating baked crispy chicken nuggets, and save money on high protein granola bars. 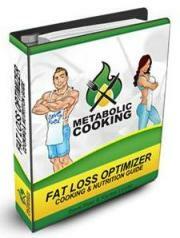 David Ruel, the MuscleCook exposes all this best-kept cooking secrets that melts body fat. 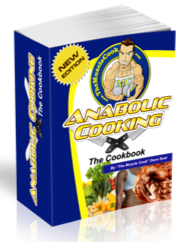 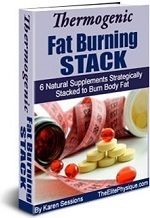 Metabolic Cooking recipes have all been designed with high Metabolic Thermo Charge ingredients and uses a really great “profiling system” for its recipes. 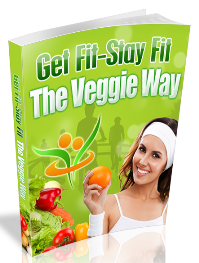 Add years to your life and life to your years by embracing vegetarianism! 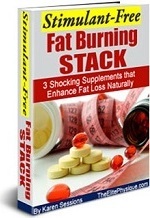 Turn to vegetarian diet and enjoy improved health and clear thinking!